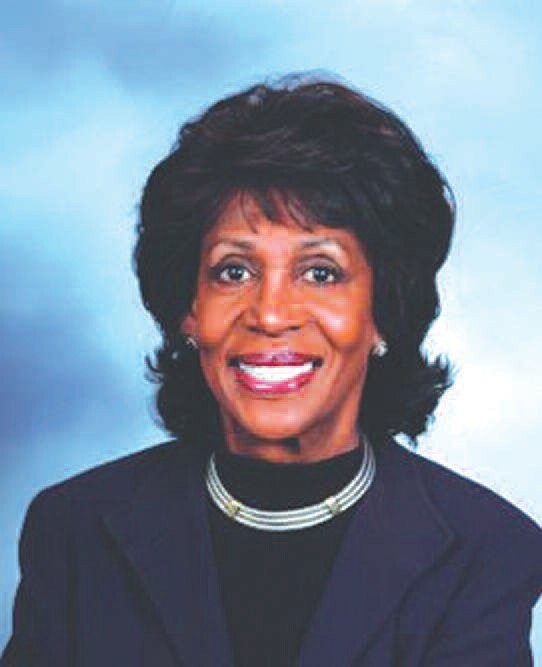 Congresswoman Maxine Waters (D-CA) received the Distinguished Civil Rights Advocate Award from the Lawyers’ Committee for Civil Rights Under Law at the National Bar Association’s 84th Annual Convention in San Diego, California. The Lawyers’ Committee cited Congresswoman Waters’ work as a public servant, an advocate on behalf of the poor and disenfranchised, and a mentor and role model for women and youth among its primary reasons for honoring her. The Lawyers’ Committee for Civil Rights Under Law pays tribute to individuals whose leadership reflects an enduring commitment to protecting civil rights and promoting the dignity and worth of every human being regardless of race, gender, or social status. Past recipients of the award include former Detroit Mayor Dennis Archer, former Chair of the U.S. Civil Rights Commission Mary Frances Berry, National Urban League President and CEO Marc H. Morial, and United States District Court Judge Thelton E. Henderson. Waters entered the California State Assembly in 1976. While in the assembly she worked for divestment of state pension funds from any businesses active in South Africa, a country then operating under the racist policy of apartheid. Waters ultimately helped frame successful legislation within the guidelines of the divestment campaign’s Sullivan Principles. Waters eventually ascended to the position of Democratic Caucus Chair for the Assembly. The Lawyers’ Committee for Civil Rights Under Law is a private, nonprofit, nonpartisan organization formed in 1963 at the request of President John F. Kennedy to enlist private lawyers and law firms in civil rights law enforcement. Since that time, the Lawyers’ Committee has been on the forefront of efforts to secure civil rights and improve race relations among Americans. Founded in 1925, the National Bar Association is the nation’s oldest and largest association of African American lawyers and judges.